When Roxhill Works Together, See What We CAN Do! It’s been one year since Friends of Roxhill Elementary – formerly its PTSA – started its campaign to get funding and other community support for the playground – and today they’re building it! Organizers say more than enough volunteers showed up to help, and shortly after 9 am, they got going. Roxhill principal Tarra Patrick is there to help too. Read More…. Previous Post This Weekend’s Community Trash Pick Up a Success – Join Us Next Month & Get a Free Hot Dog! 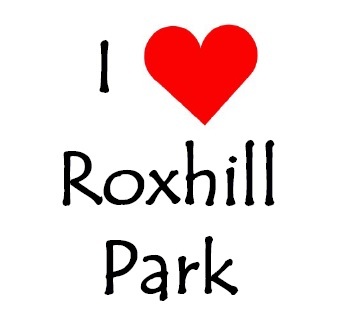 Next Post Roxhill Community BBQ – Let’s keep the love for our Park going!